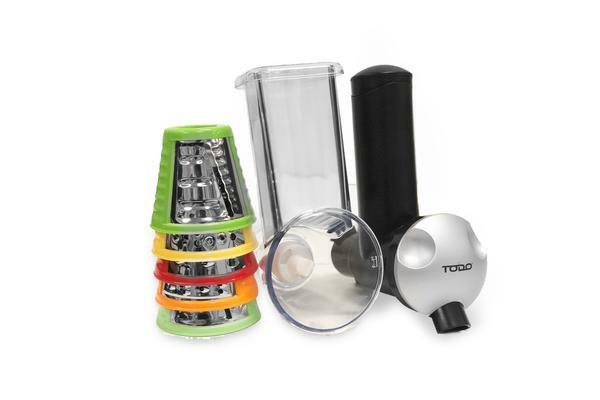 TODO 2 in 1 salad and frozen dessert is the ultimate power factory for health fanatics like you! 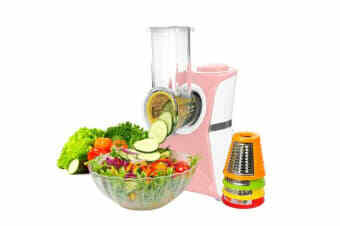 Save time cutting and be creative with your salad making and your own design of frozen yoghurt at home. 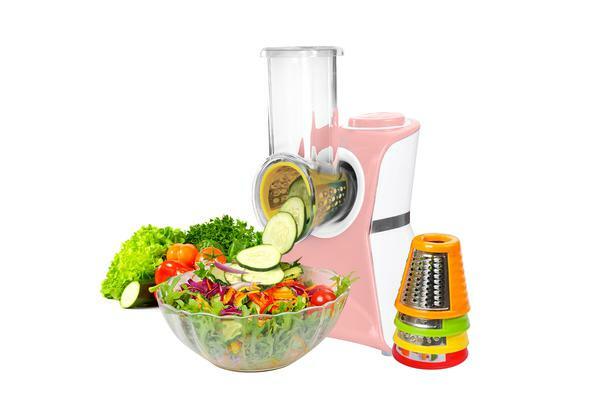 Impress guests with your timely fine cut salads. 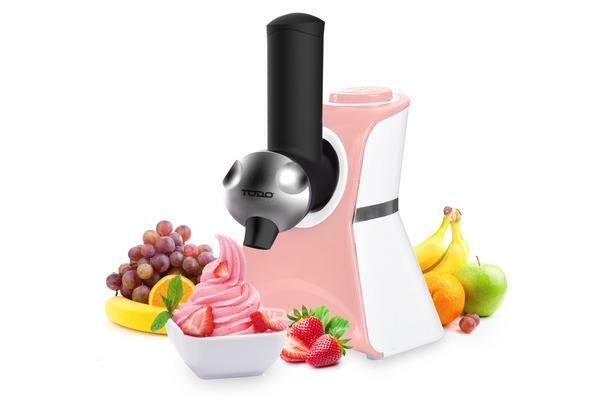 WOW your kids with the healthy guilt free frozen treats!